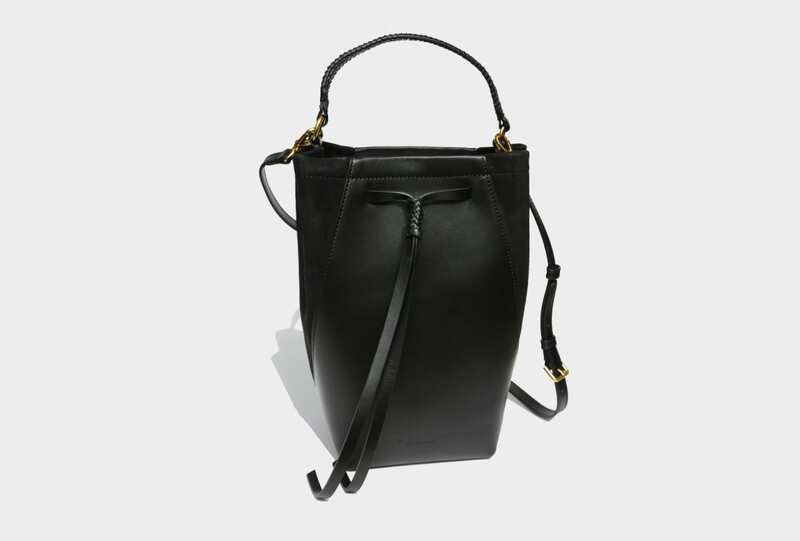 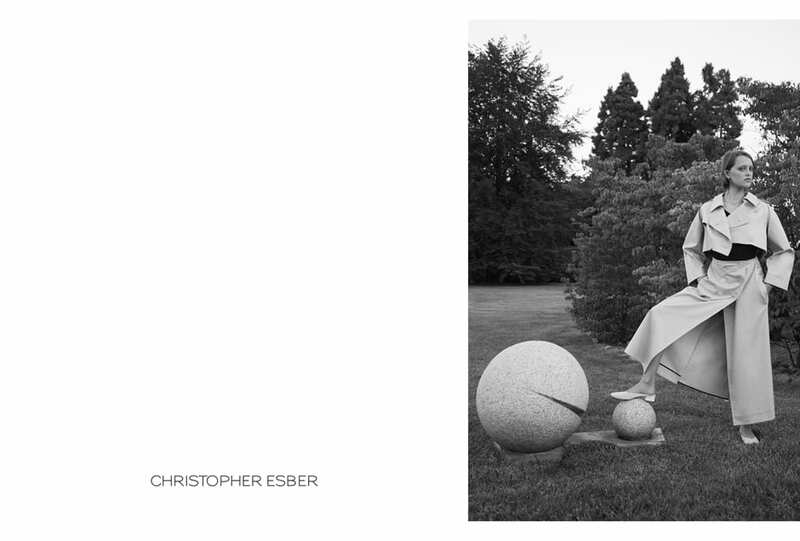 Elegance, playfulness and ingenuity. 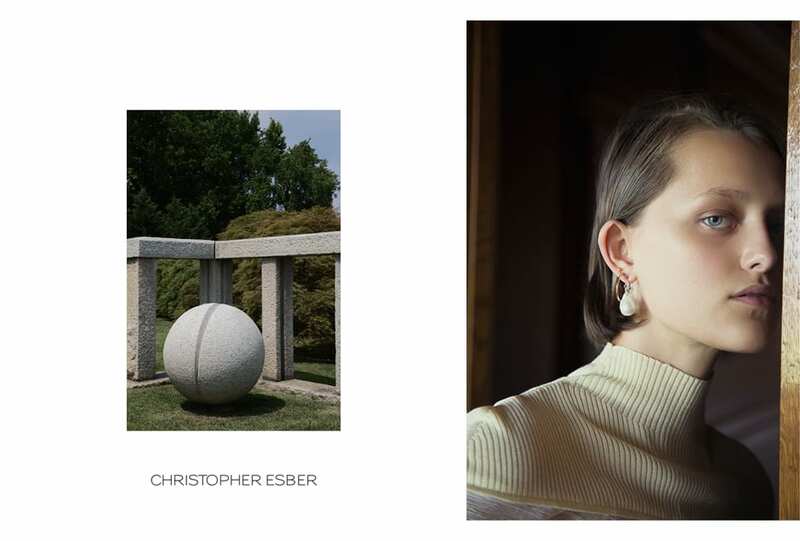 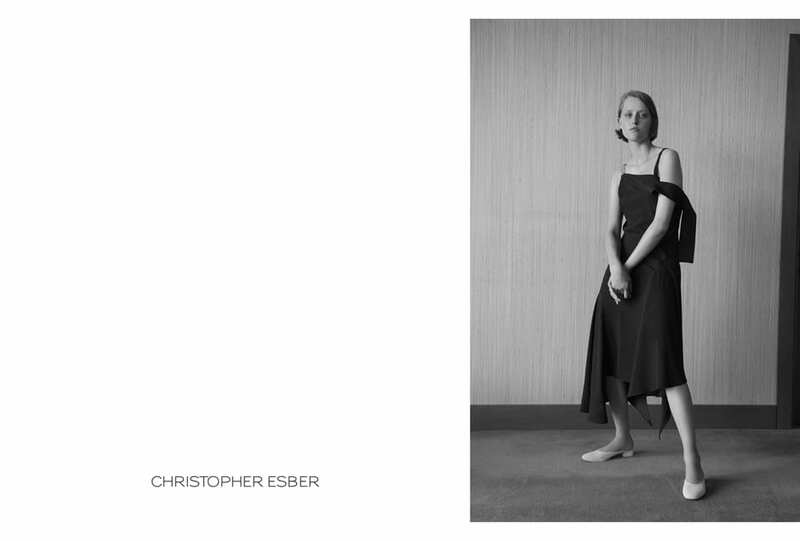 Christopher Esber dissects and reworks masculine elements for his upcoming contemporary Resort 18 collection presented by AMP Capital, captured by Vito Fernicola in Walter Fontana’s Italian villa and art-inspired grounds. 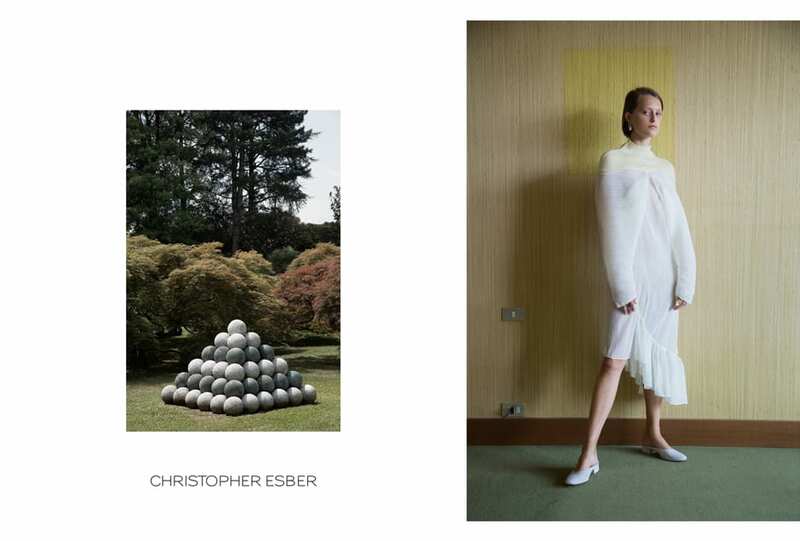 “Resort 18 was inspired by Walter Fontana, so being able to shoot in his country estate one hour outside of Milan was a major moment,” says Esber. 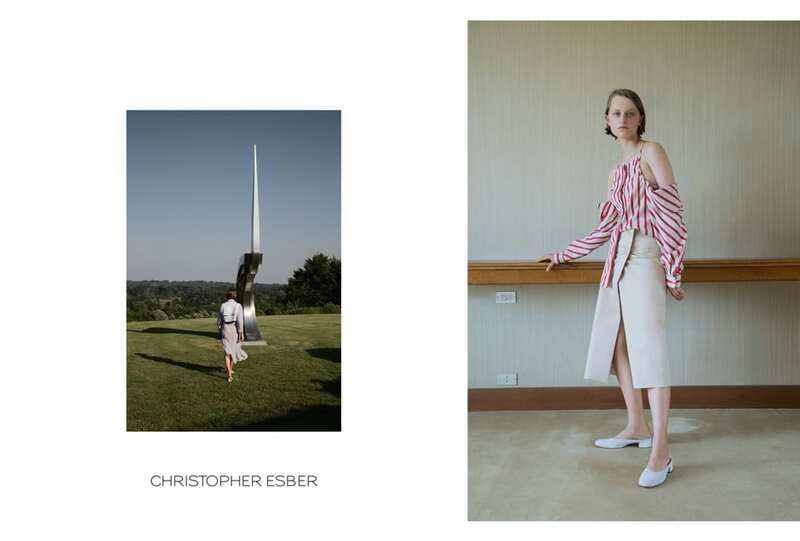 Through Esber’s touch, pastel-hued trench coats, sheer flounces, crinkled cottons and menswear stripes are interwoven with a selection of feminine fabrications and colours. 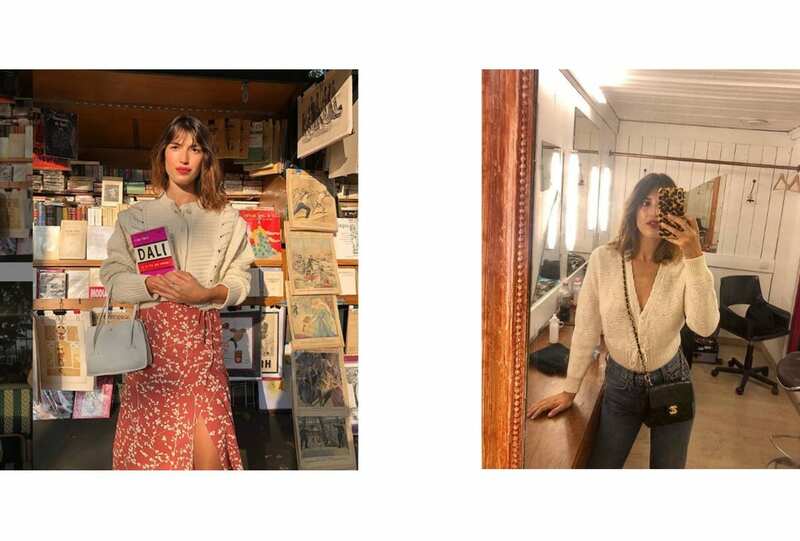 All that we want.